There are times when we need to be reminded of what we’re doing here. And this says it pretty well, for me. . .
Dear Human: You’ve got it all wrong. You didn’t come here to master unconditional love. 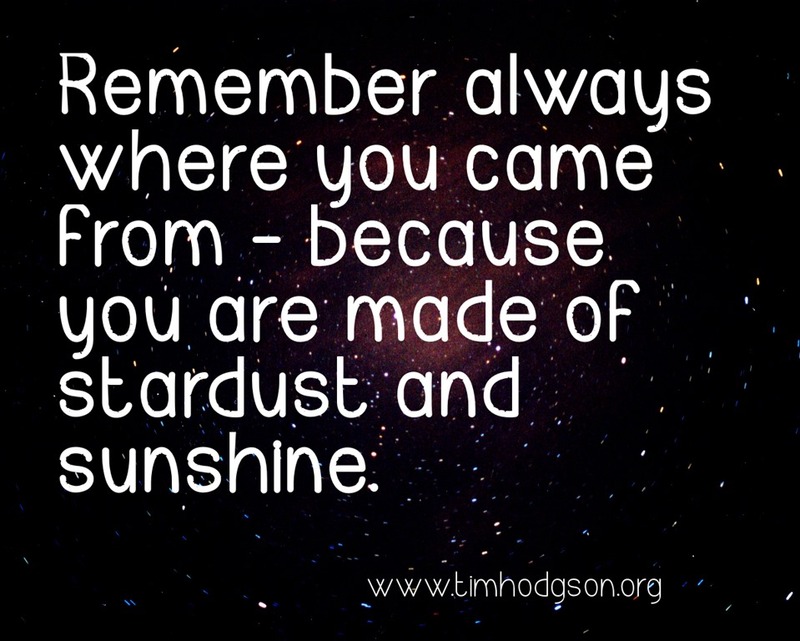 That’s where you came from and where you’ll return. You came here to learn personal love. Universal love. Messy love. Sweaty love. Crazy love. Broken love. Whole love. Infused with divinity. Lived through the grace of stumbling. Demonstrated through the beauty of messing up. Often. 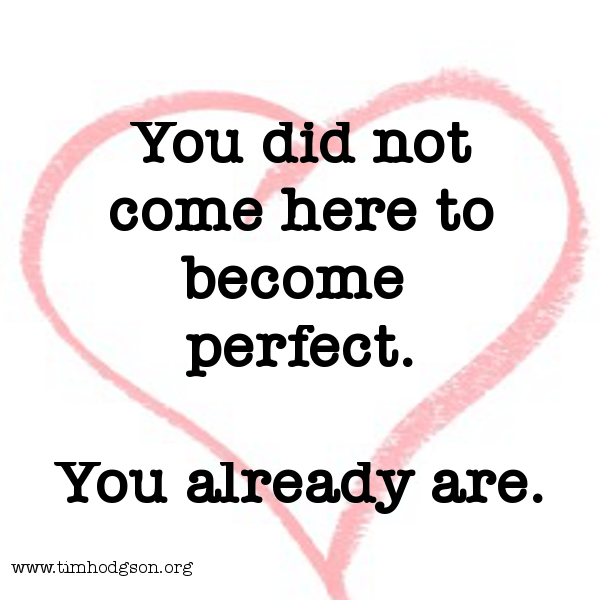 You didn’t come here to learn to be perfect. You already are. 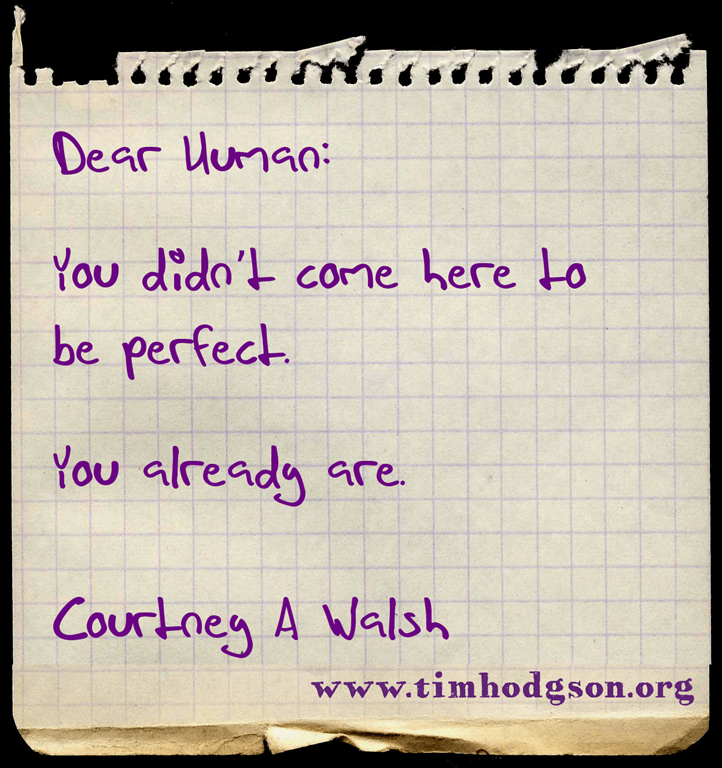 You came here to be gorgeously human. Flawed and fabulous. And then to rise again into remembering. But unconditional love? Stop telling that story. Love, in truth, doesn’t need ANY other adjectives. Does that need me to say anything more? Didn’t think so. You really are. Every single molecule and atom in your body was once part of a star that exploded many millennia ago. Every single part of the energy matrix that hotwires your body was generated deep in the heart of a distant sun. Everything that you are has travelled billions of miles to produce something so beautiful, so amazing, so incredible so unique. So know this. And understand it deeply. There is nothing ordinary about you.